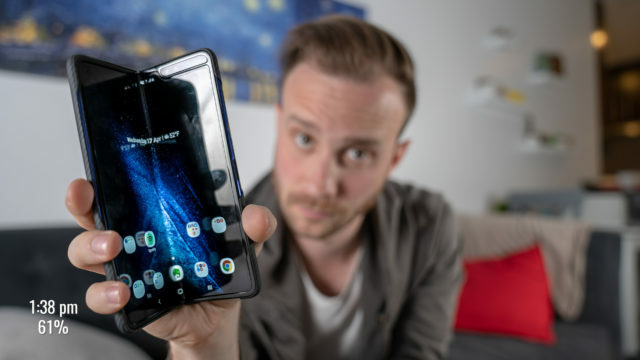 If you just had your phone unlocked, or maybe flashed a custom ROM, you might be having an issue connecting to the internet or sending picture messages. This is sometimes due to the fact that the internet and mms settings (that most phones nowadays set automatically when they detect what carrier the device is on) didn’t get set properly. 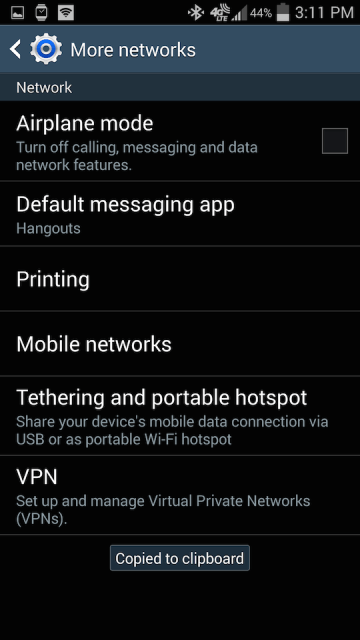 The internet and mms settings are basically the information the phone uses to decide how to connect to the internet and where to send picture messages. 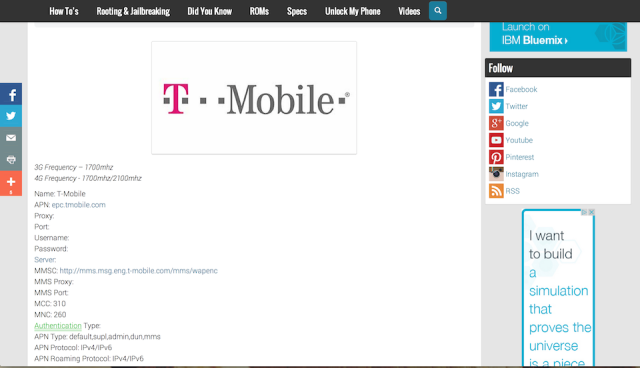 Each carrier has their own information like the web address, username, password, etc. that needs to be filled in in order for that device to be allowed to access data on their network (why this isn’t automatically just associated with the SIM card is beyond me). So, if you find yourself in this situation, the solution is pretty simple. You need to manually enter this info. The not so simple part is finding the right info to enter. Thankfully, we’ve been trying to simplify that by collecting the internet settings from various carriers, in various countries, and put them into our own Internet/MMS repository for easy access. 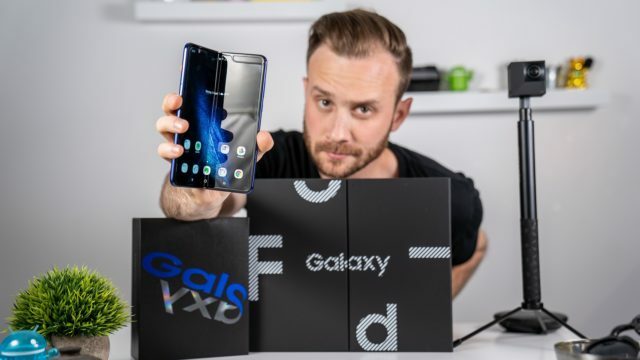 Now, using that repository, I’m going to walk you through finding the credentials you need for your specific carrier and then how to input them into your Android device. 1. 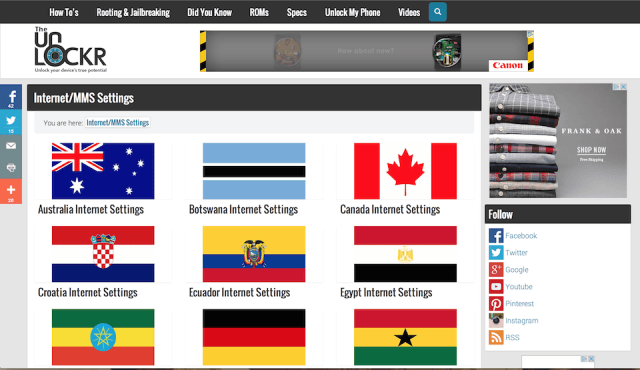 Head to our Internet/MMS Settings section and search for your country. 2. Choose your carrier in that country. 3. Stay on the page with the settings so you can input them into your phone. 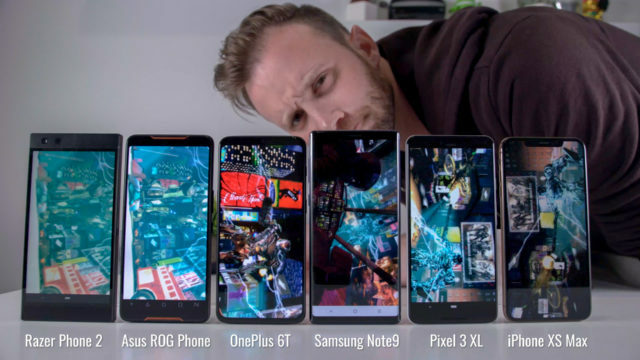 The options below may be in a slightly different location depending on the device, but look for similar options in your device’s settings and you should find it. 1. 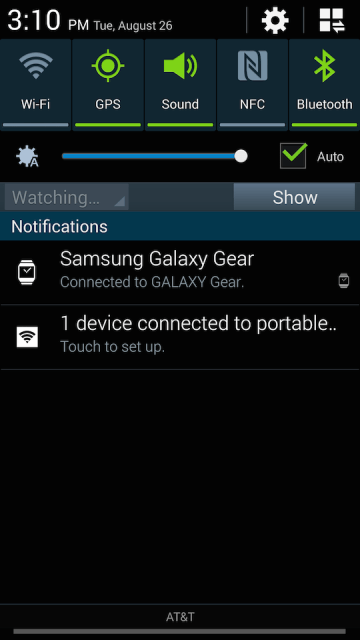 On the phone, go to Settings by pulling down the notification shade and tapping the gear at the top right. 2. Tap on More Networks (or similar option under connections/networks/etc). 3. Tap on Mobile Networks (or similar option if exists). 4. Tap on Access Point Names. 5. Tap the Plus sign or Add button. 6. Enter in the info from our Internet/MMS section you found earlier. 7. Tap the menu button and tap Save. 8. Tap the empty circle next to the new APN you just created to select it. After that the device’s internet should kick on and start working. Try going to a website to test it and then try sending a picture message to test that as well. Enjoy! 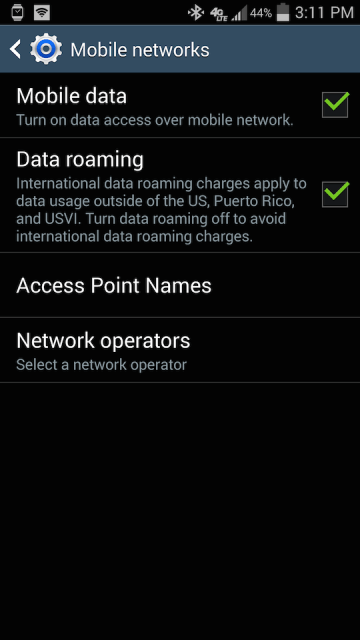 do you have this information for Cricket Wireless, or should I attempt with AT&T’s information since Cricket’s runs off of their network now? I did this on an unlocked t-mobile phone and for some reason the internet settings for at&t aren’t working. any suggestions? Did you get the settings from my site? Make sure you also selected it and it’s showing as selected. Also try rebooting the phone after selecting it as well. I am using Red Pocket as my carrier. I have been on the phone and chat with them for 2 full days. We cant get the phone to MMS, cant send or receive text with a pic. I have a HTC One M7 with Android 4.4.2 and Sense 5.5. It came factory boxed. I just got this new phone and I have been with Red Pocket for 4 yrs and had no issues with my previous phone. 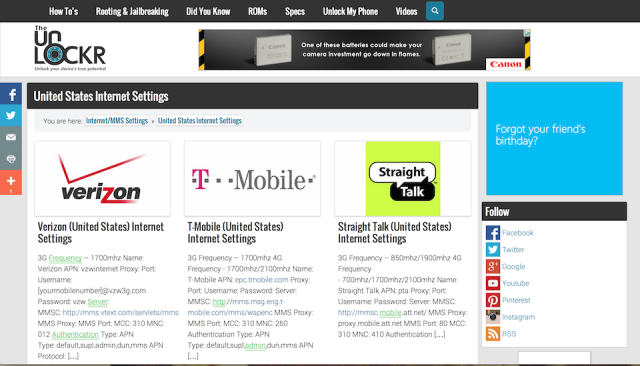 We tried 20 sets of APN settings. I have tried to reset the phone. Text works without pics. I called TMobile and HTC and no help. Red Pocket escalated to techs that called me, that did not work. What am I missing ??? I’m confused. 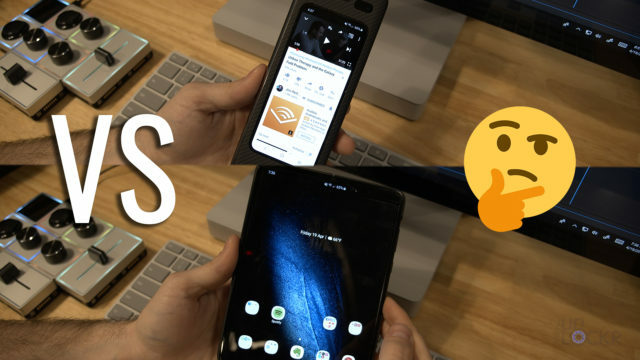 What carrier are you using on the phone that won’t let you send pics? T-Mobile or Red Pocket? Red Pocket is my carrier. I am returning the phone to HTC. The problem has something to do with the Android 4.4.2, and AT&T, per the google searches I did for 5 days. No matter what APN settings we tried, it would not send MMS. i have a lg leon from metropc that was unlocked to be used with att&t. 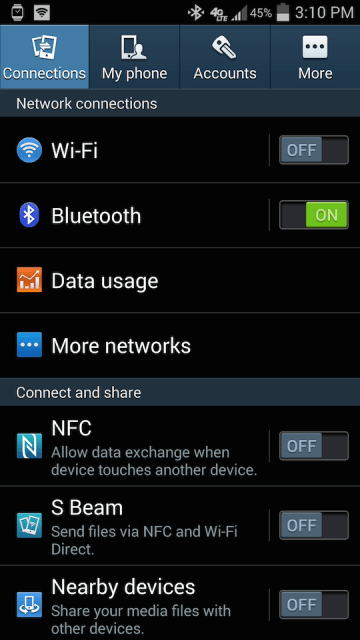 i can’t get mms to work and followed your guide using the at&t setting. it still doesn’t want to work though. i only got the basic call and text plan with 2gb. does my data plan have anything to do with it? oh, what a bummer. thanks for the reply though. …. is there any way to get mms to work through wi-fi? Hmm, never tried that without a data plan. Worth a try. It would just be the same MMS settings, then connect to wifi and try again. Otherwise, again, contact AT&T and see if they have another work around. If you do let me know what they say –curious to hear if there is one! I followed your video and input all the info you had for att&t for my unlocked droid turbo 2 to access my data and MMS and it doesn’t work. Am I doing something wrong? What exactly isn’t working? Internet? Or can you not make a call or send a text? And did you save the APN and then select it after? You might also need to restart the phone. Using the internet doesn’t work unless I am connected to WiFi, and I’m not able to send picture messages. I am only able to send/receive calls and text messages. I have saved the APN. When you mean restart do you mean turn the phone off then back on, or completely restore the phone? Ok, good to know. I just mean turning it off and back on. Is the information I inputted correct? Try to put Phone in where you have pta, just like that “Phone”, no quotes. Save it, select it and see if that works. Check out the comments between me and Blossom. Does your AT&T SIM card have a data plan? And did you make sure to tap the APN after you saved it? Did you also restart the phone after that? Post pics here like Blossom did and I can help if you want. Ha Ok glad to hear it! Does anyone know if adding new APN values will allow me to use a Moto G3 on Verizon’s network. Apparently, they won’t support this ‘unlocked’ phone bought from Motorola. You might need to activate it on Verizon first then put the T-Mobile sim in.